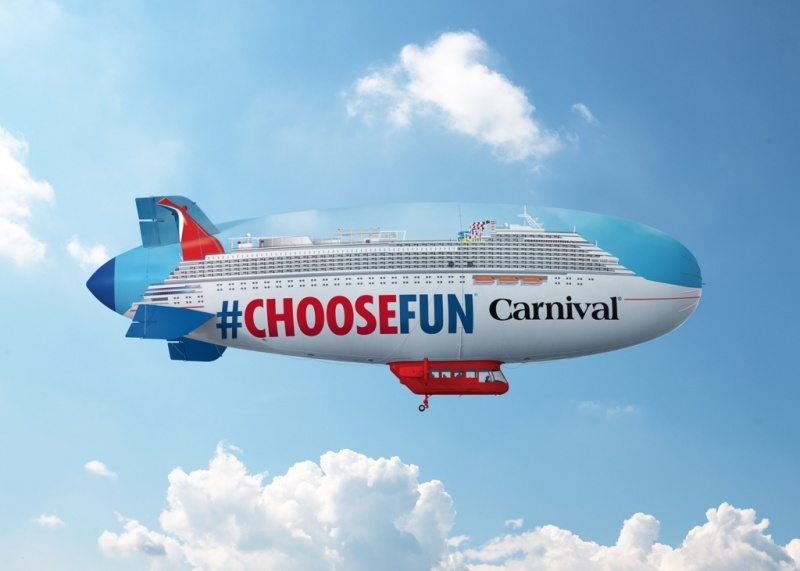 Save up to 35% on fall cruises with Carnival Cruise Line. To get these deals, you’ll need to book by August 12th for cruises through Fall of 2018. 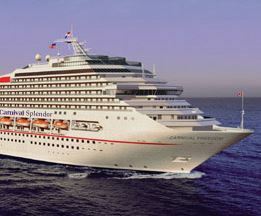 There are many discounted cruises to choose from. We’ve featured a few great deals on Miami departures below. Prices listed are average per person.